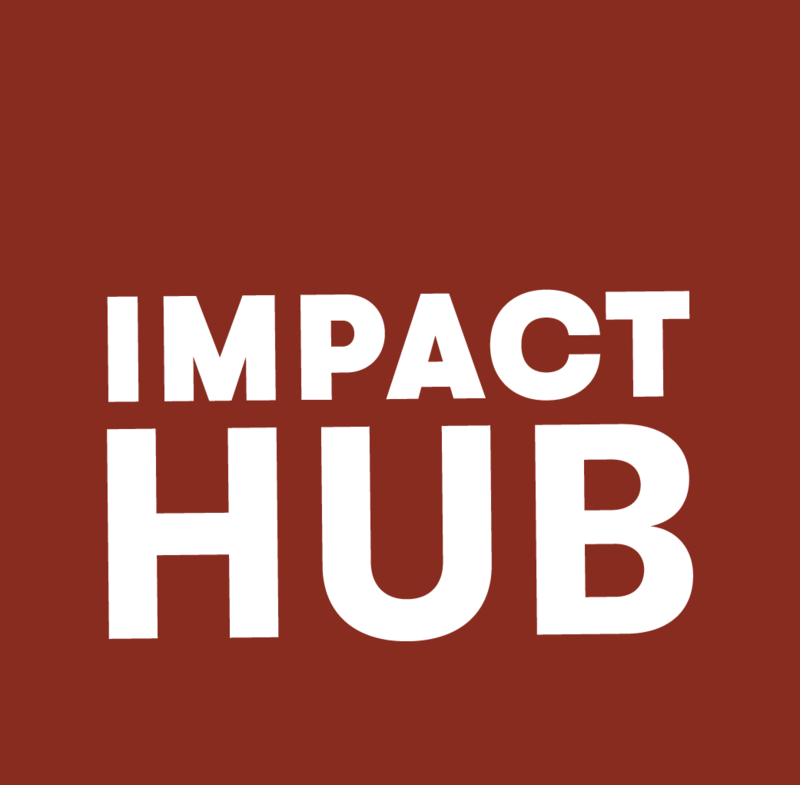 At Impact Hub in City, we believe that the world’s greatest challenges will never be solved by one person or organization alone. We need to work together. 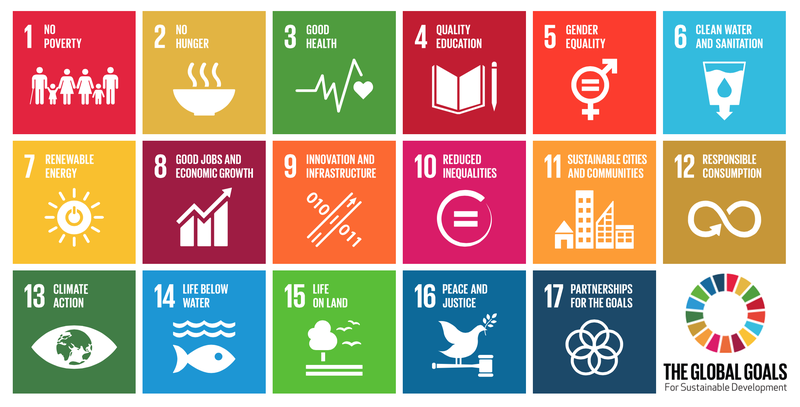 That’s why we set out to create a thriving innovation ecosystem where people collaborate across organizations, cultures and generations to solve the grand challenges of our time #SDG. Impact Hub City is a catalyst to foster social innovation. 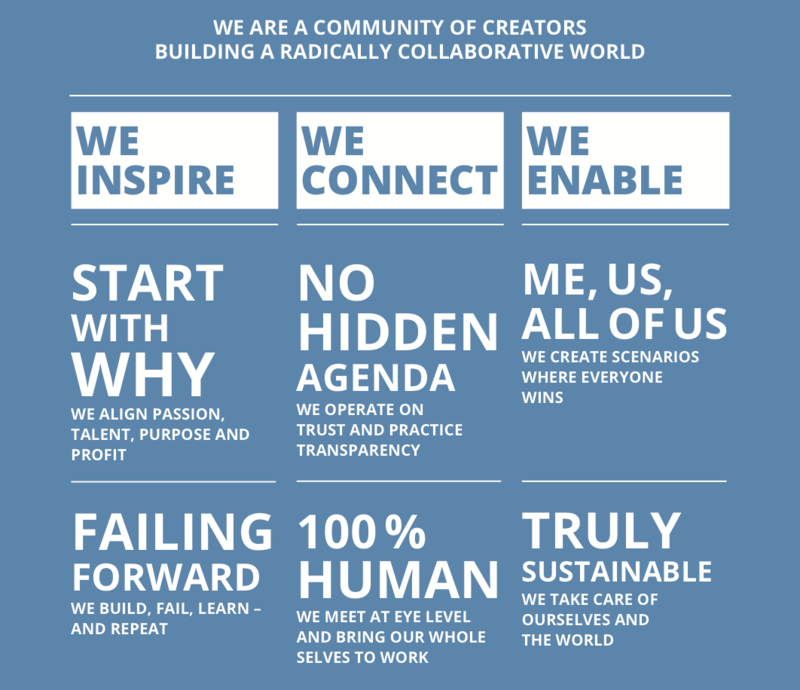 We are a global community, consultancy and a creative space. We work at the intersection of innovation and society to collaboratively create impact with an entrepreneurial mindset.